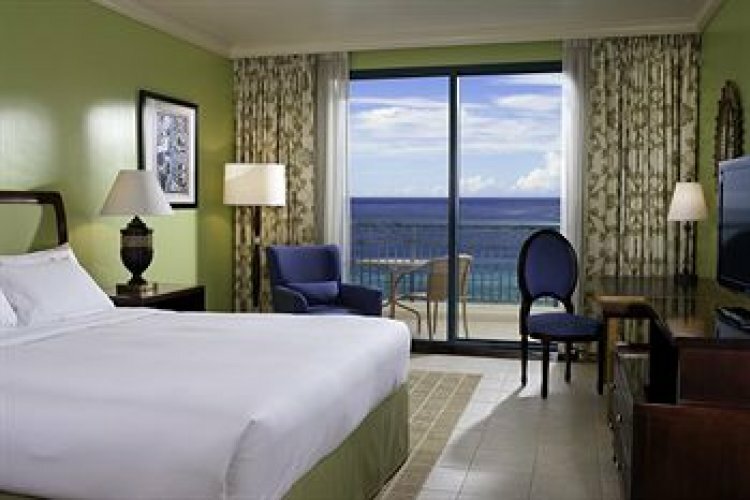 Stay at the Hilton Barbados Resort and enjoy calming views of Carlisle Bay from your room. 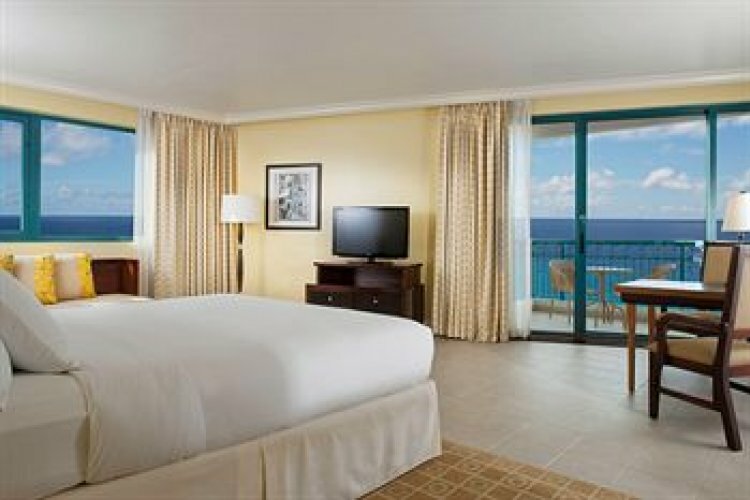 The resort is located conveniently to shops, restaurants, bars and nightlife in Barbados. 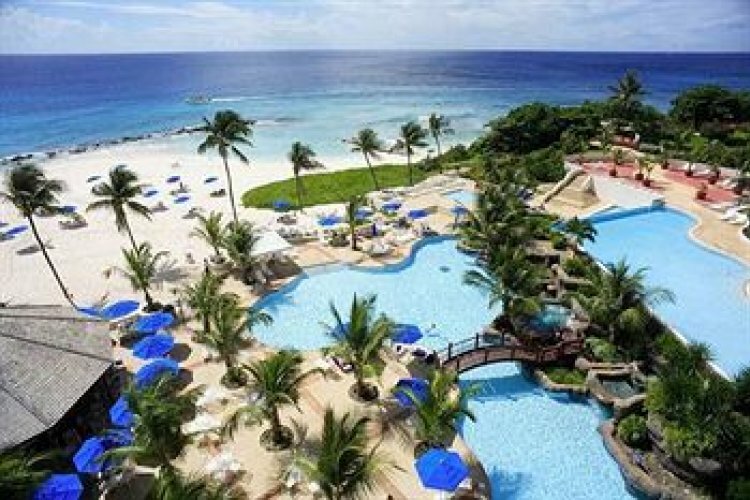 The resort is surrounded by a long wide stretch of white sandy beach perfect for a relaxing stroll or a place to unwind. 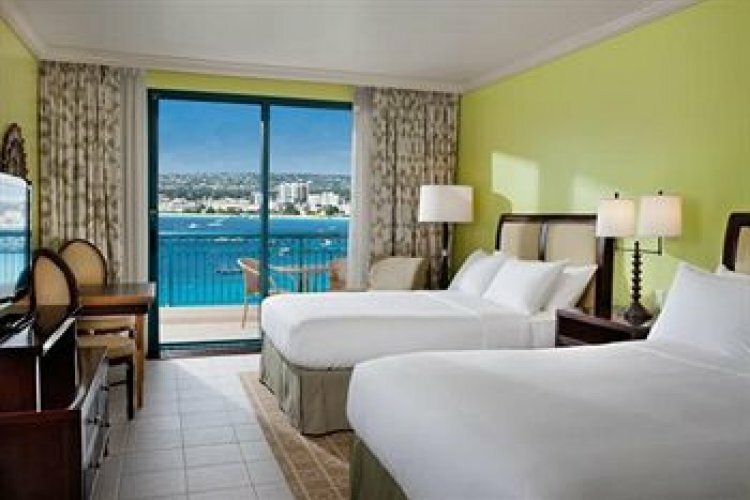 There are a variety of rooms you can choose to stay in which can offer you views of the bay or the ocean. 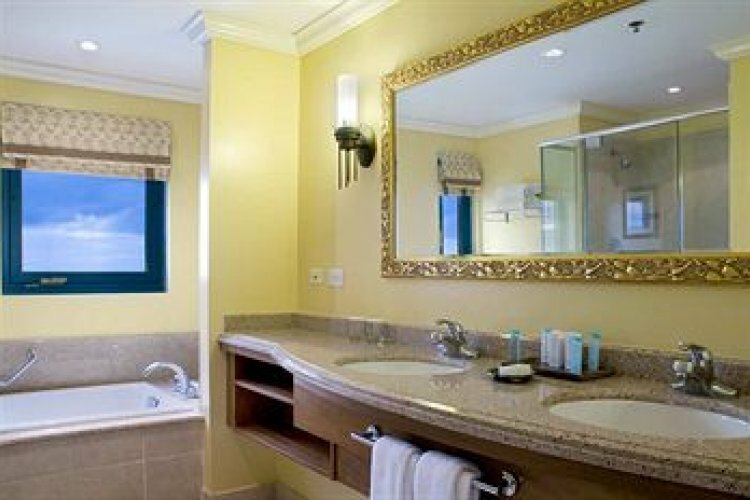 For a special treat you can stay in one of the luxurious suites or executive rooms available. 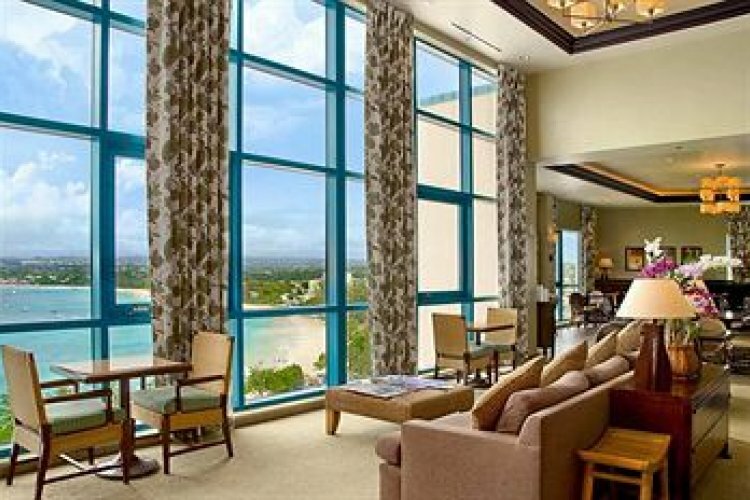 The resort offers several restaurants which cater both gourmet and casual dining. Be sure to try out The Grille which is run by award winning chefs who will delight you with exquisite cuisine. The Water's edge is a great restaurant located poolside for light snacks in a laidback and informal setting. Try out specialities such as Bajan fish cakes and sample the Caribbean rum. Enjoy the in house spa treatments here and choose whether you would like a massage on the beach or in the treatment rooms. The spa also offers a wide choice of wellbeing treatments for the face and body.